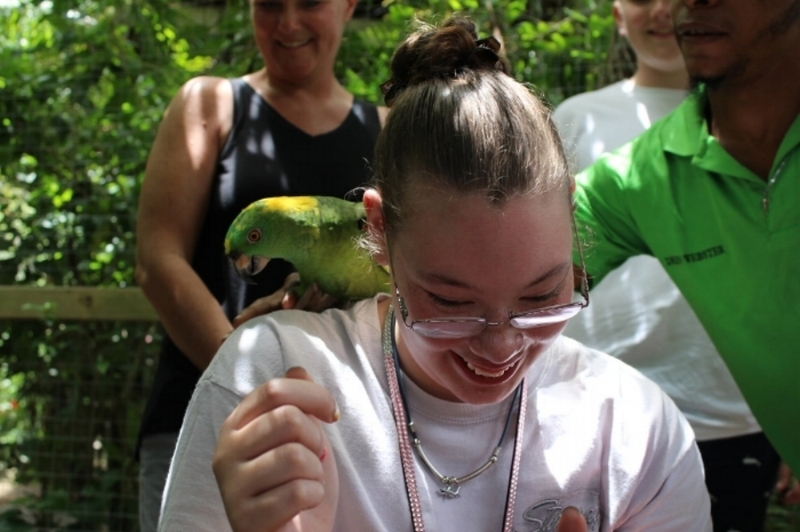 Emily was born in June of 1998 and was diagnosed with Cerebral Palsy. However, she has never let her challenges beat her. From learning to walk on her own after being told she never would be able to, to being able to tie her own shoes, nothing has ever gotten in her way. One of the things Emily has learned and loved to do is making bracelets. She started by making bracelets just for her family that coordinated with the current seasons or events. Soon the bracelets started to receive compliments, and people began to ask for bracelets for themselves. Hello everybody! My name is PJ, Emily's younger brother. I handle all of the technical stuff associated with Emily's Bracelets including this website, the store, customer service, and social media. I come up with the names of the bracelets, take the pictures, and make most of the social media posts. I am very excited that Emily is getting a chance to share her passion of making bracelets with the world. It gives her a sense of pride and independence that is priceless to me. Emily has always been my partner in crime for as long as I remember. From sneaking around to watch TV in the middle of the night, to competing as a unified team with the Special Olympics. 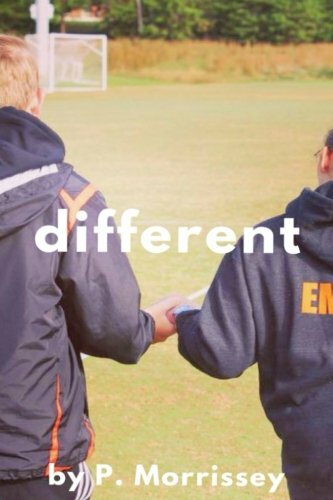 I wrote a book entitled Different that tells more of our story, and is available on Amazon. Thank you all for this opportunity, and for putting a smile on my sister's face everyday. If you have any questions about my book or would like to have your copy signed, please submit a contact form here. The email goes straight to me and I will respond ASAP! Emily has always loved competing in the Special Olympics. She loves being able to participate in sports that she wouldn't normally be able to participate in. As a thank you to the Special Olympics, we have decided to donate 25 cents from each bracelet to the Special Olympics, so that they can keep doing this for Emily, and many more athletes like her for years to come.